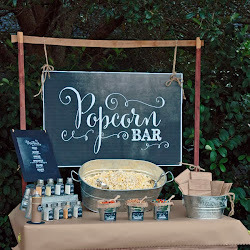 Updated CHALKBOARD POPCORN BAR can be seen HERE! The inspiration behind its creation was my Family Reunion this summer. 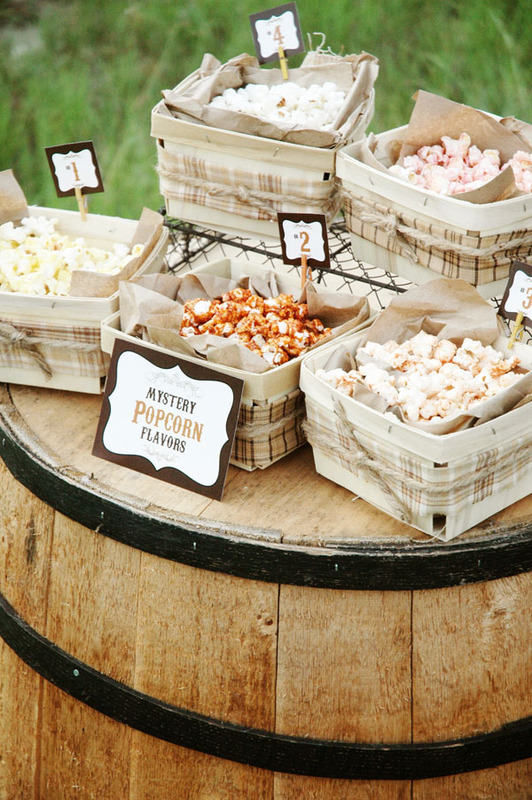 a POPCORN BAR was the perfect answer! What goes better with watching a movie, afterall? 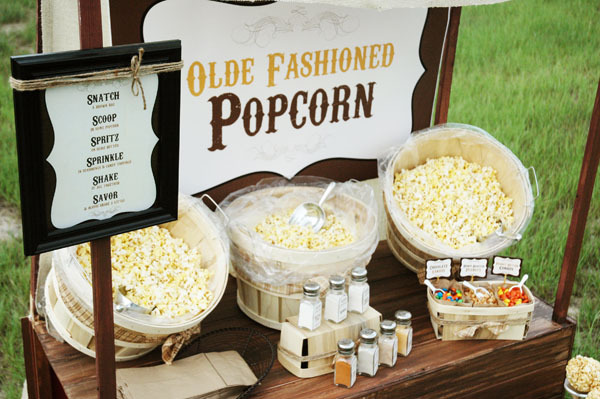 I designed the popcorn bar to be interactive so that everyone, (even the kids), could customize their own bags of popcorn. The food prep was SUPER simple since I bought bags of fresh pre-popped popcorn I ordered from my local grocery store. 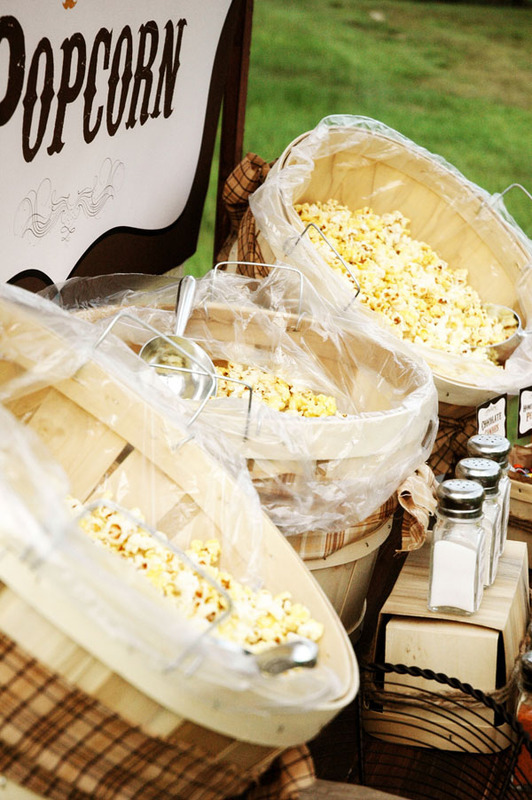 and filled them with a variety of popcorn seasonings I ordered from Kernel Seasons. and there were also Popcorn Balls from Kernel Encore available for the kids. 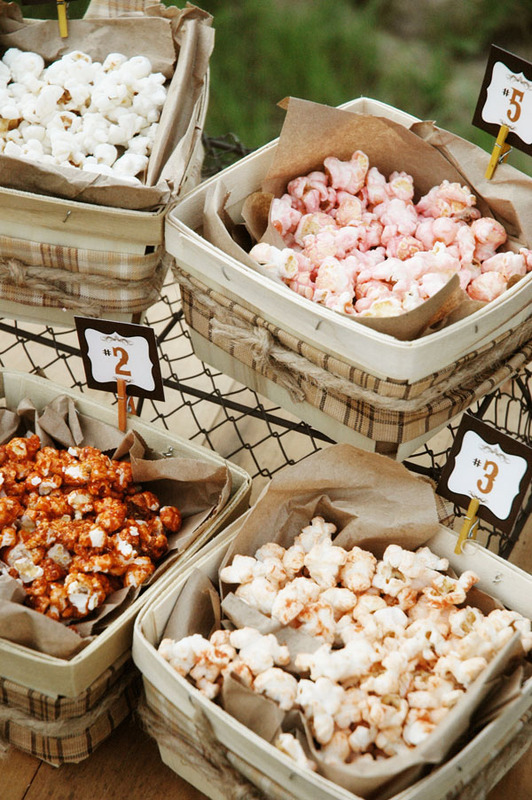 and created a simple game called "Mystery Popcorn Flavors". (the person to guess all five of the flavors was the winner). 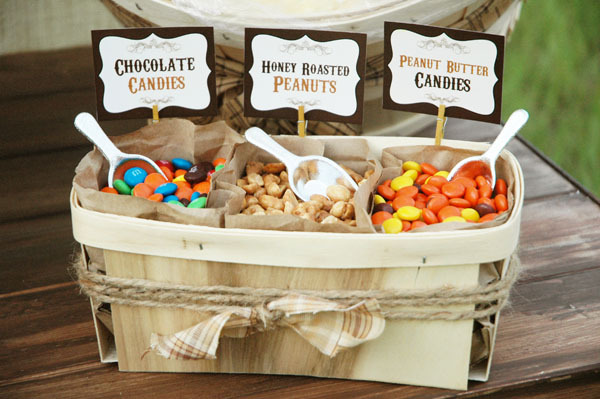 It's seriously one of the easiest "dessert" buffets I've ever put together. 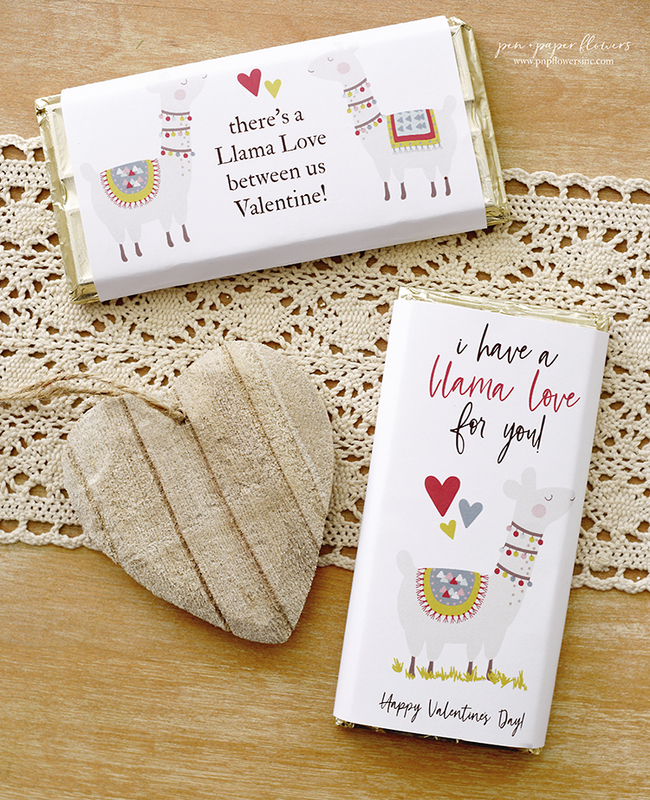 All of the printables you see here are now available for purchase in my shoppe! 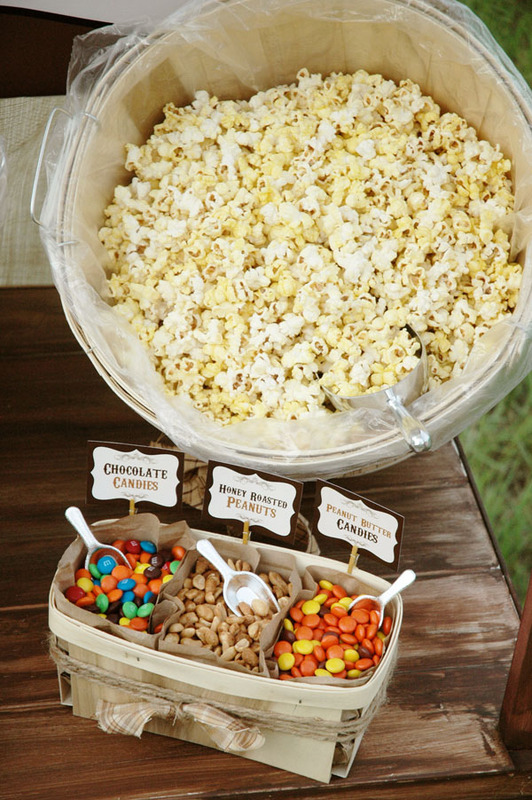 Everything comes in a "Printable Bundle"
The Popcorn Bar looked nothing like this for my family reunion. I had to recreate everything for the magazine feature. I enjoyed some WONDERFUL and much needed alone time over the past three days. 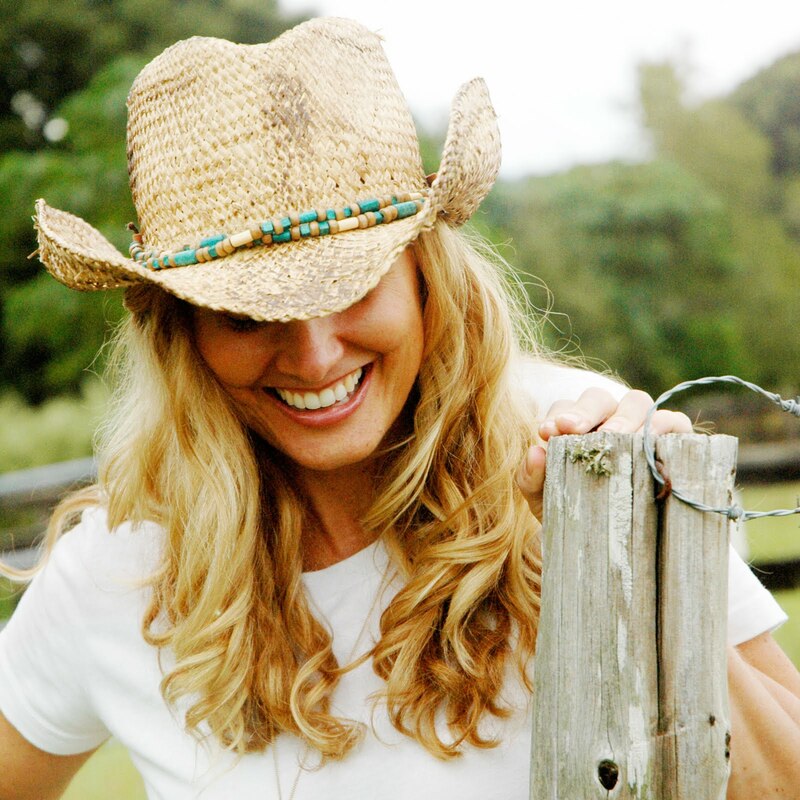 and on a gorgeous photo shoot I can't wait to share with you!! This is truly beautiful! I am so amazed by your creations! I want to share an art-project that I think you may like. I have came across this project, where a girl is trying to collect pictures from all over the world with a sign saying "Hello Tony" and make a gift for her boyfriend. It is not my project, but I LOVE the idea and want to spread it on the blogs I know. Love the rest of these photos! This was SUCH a cute table! Love LOVE love this idea! Wondering if you could tell me where you purchased your darling baskets/ buckets that you used. This is really nice and I LOVE everything about it!!!! 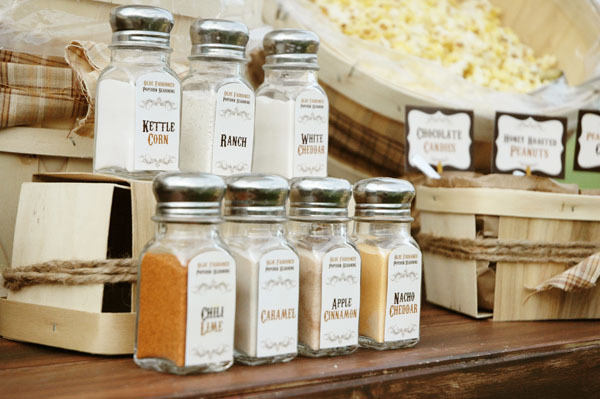 I love the popcorn sign and the different shakers. Totally awesome!! Again...it was SO fun putting it together! 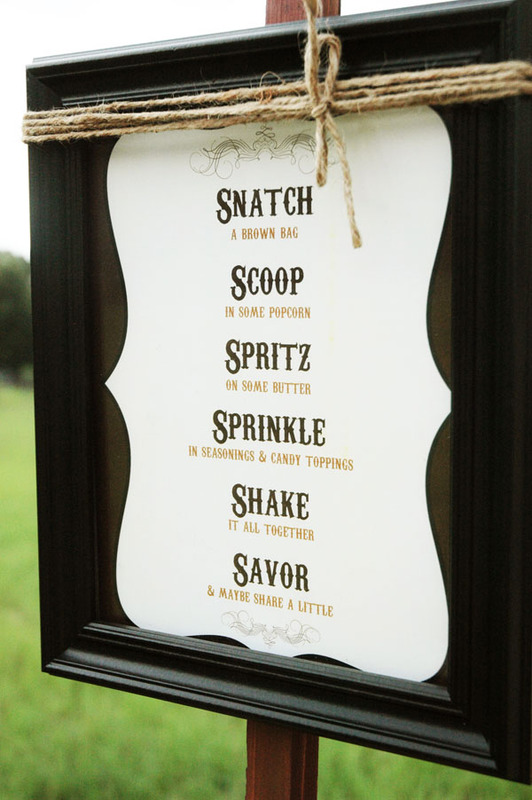 Thank you so much for your inquiry about the butter spritzer. I hope that helps. And thank you for your order as well!! Love it! Found you via Eighteen25. 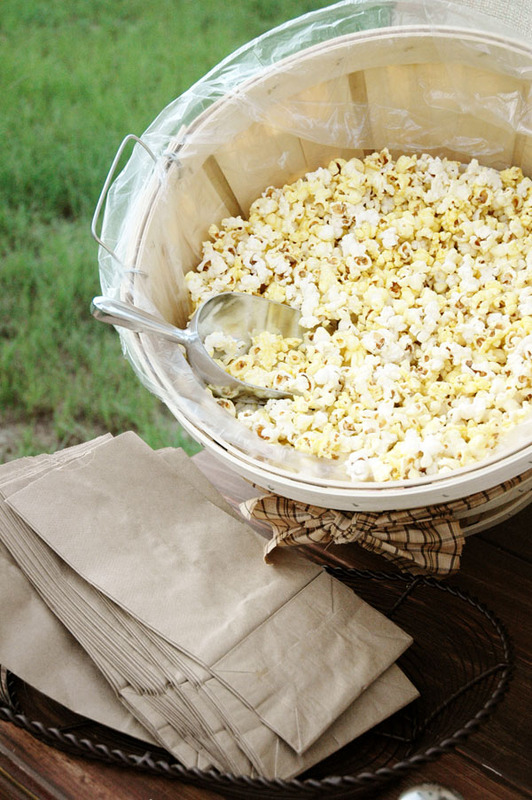 We're big popcorn fans (dad owned a theater growing up)-so this is a must do for the summer! I'm thrilled you found me Stephanie!! (via Eighteen25) That's so fun that your dad owned a theatre while you were growing up...what a cool dad! 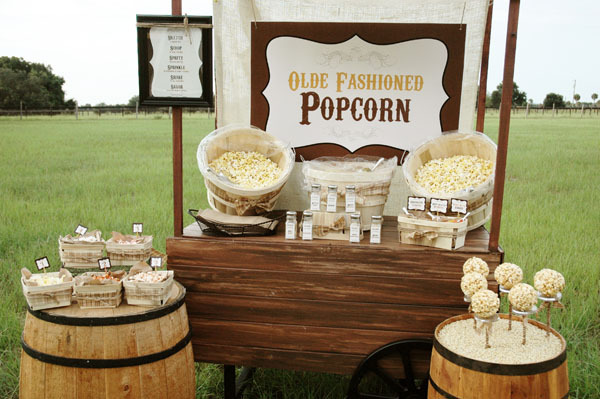 *wink* Thanks for commenting - I'm glad you like how the Rustic Popcorn Bar turned out. 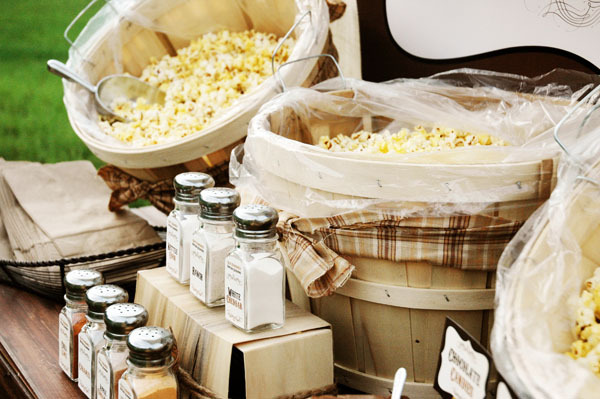 We love popcorn and are always trying different add ins. Such a cute idea!!! This is WONDERFUL! 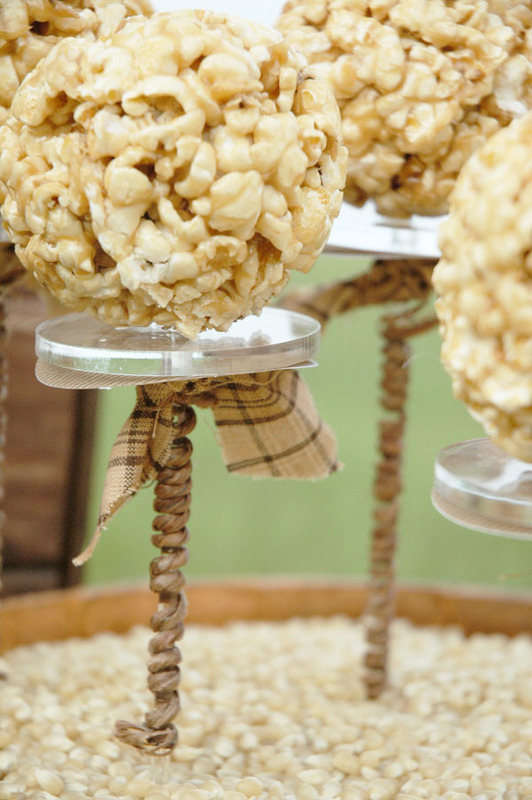 Would you mind sharing where you found the large apple baskets and the small baskets that the flavors and candy are in/on. Thanks! Love this post! I am planning a pinterest night for the ladies at my church and this is a perfect addition to the evening! 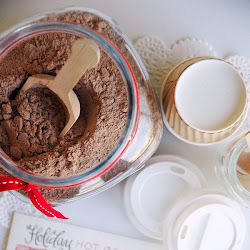 SO simple, so tasty, so cute, and so economical as well! Thanks for sharing. Cupcake Mama - A Pinterest night sounds so fun. I hope you'll come back and share photos of how your Popcorn Bar turns out! Thrilled to have you here and so happy to know you've been inspired!! 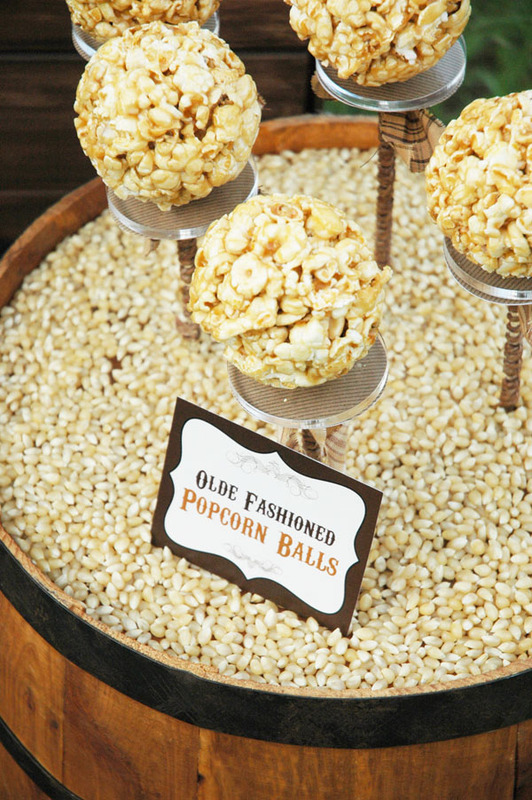 Love this idea- we are recreating it for an anniversary party soon. 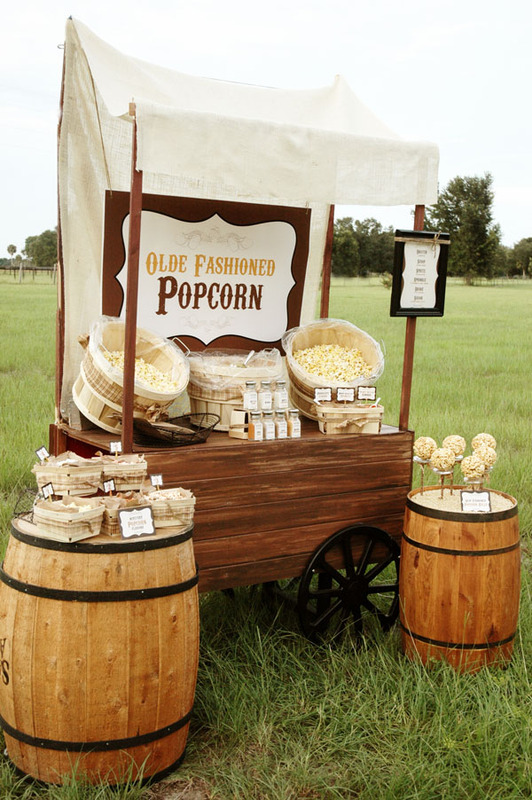 Was the popcorn you purchased buttered or plain? Hi runningthroughlife08 - I'm so happy to know you love this and that you'll be doing this for an anniversary party! The baskets were purchased from Tractor Supply - I'm not sure how big they are but if I had to guess they are probably 24 inches across? Maybe a little less? I hope it turns out fantastic!! I wish I owned a saw & table!!! Hi Michelle!! The clear plastic liners are actually small wastebasket liners used in office buildings by cleaning companies. I just happened upon these when I was visiting my manufacturer and they let me have a handful. Ha! Ha! BUT...I did a little research for you and found some on Amazon I think would work: http://amzn.to/2hej90E I think 2 gallons would be the right size, although I'm not 100% sure. They also have 4 gallon ones here: http://amzn.to/2gHBkuW Let me know what you end up doing so I can let other people know too! Thanks for visiting my blog! So happy to have you here!